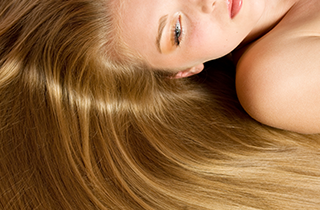 Get the gorgeous blonde color you have always dreamed of without the damage at Deneke Hair Salon. We cannot wait to transform your hair with beautiful highlights! 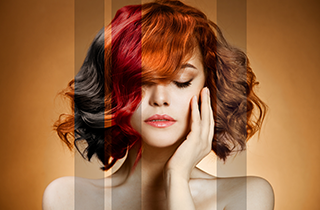 Visit our Phoenix, AZ salon, or call us today to book your hair coloring appointment! 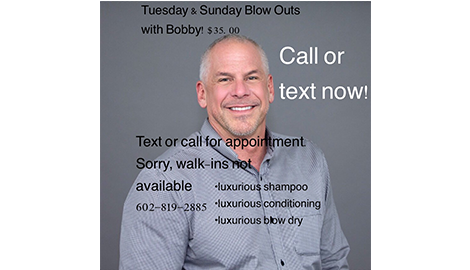 Call or visit us to book your appointment now. We cannot wait to transform your look! Blonde Like You've Always Wanted! The high quality enzyme developer used at Deneke Hair Salon leaves hair shiny, voluminous and healthier. Go light the right way with gorgeous highlights. Our natural-looking highlights are a great way to update your look without a dramatic change. Our experienced stylists have worked with all hair types, lengths, and colors and will create highlights that play up the natural coloring of your skin and hair, leaving you with a bright and youthful glow. 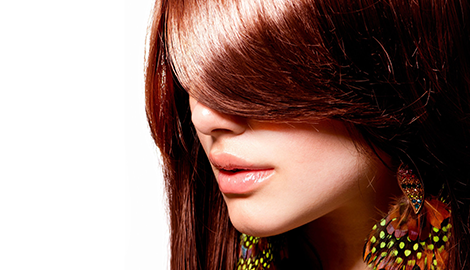 We also specialize in hair coloring that reduces damage, leaving your hair shiny and healthy. Our enzyme developer processes quickly and keeps your hair voluminous and undamaged. It truly is the best hair color choice, and we are one of the only salons in Phoenix, AZ to use this enzyme developer. Of course, our hair salon offers stylish and flattering hair cuts. Whether you want a quick trim or a dramatic chop, you can trust our stylists to create a cut that is perfect for you. 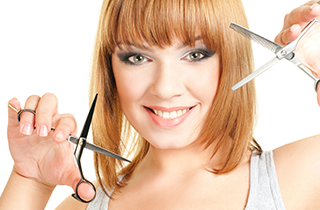 Regular hair cuts will keep your hair at its optimum health, and they are the best way to prep for coloring. Whether you want a seasonal update with layers or highlights or you are looking for a total hair makeover, trust Deneke Hair Salon to transform your hair into something incredible. 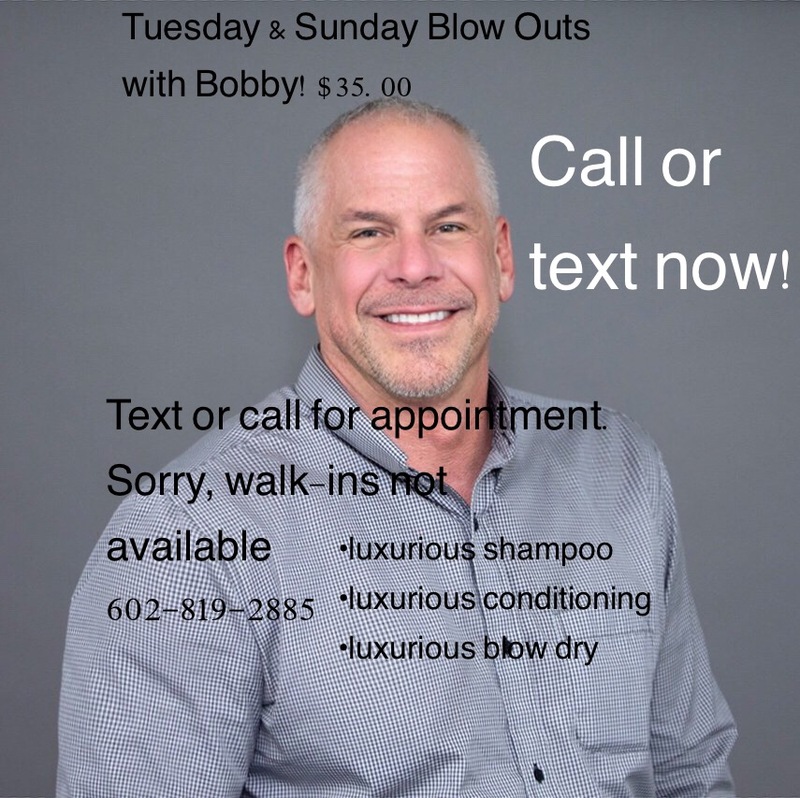 Call or visit us today to book your appointment! 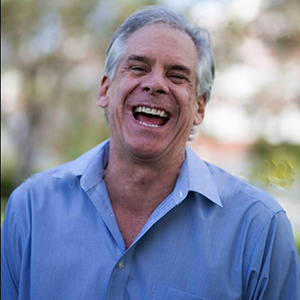 CHECK OUT OUR YELP DEALS!